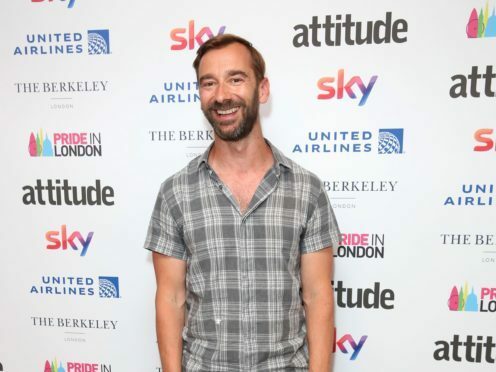 Former Coronation Street actor Charlie Condou has described the clash between Pride London and the England World Cup quarter-final as “a pride of lions”. 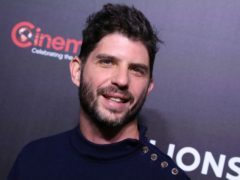 The actor, who attended the Attitude Pride Awards on Friday, said he plans to catch both major events on Saturday – despite them happening at the same time. Delivering the playful twist on words, Condou told the Press Association: “It will be difficult because we’ve got Pride at the same time so I like to think of it as a pride of lions. That’s how we mesh the two. Condou, who played Marcus Dent in Corrie on and off from 2007 until 2014, also told of the need to continue acknowledging the progress of the LGBT community at the award ceremony. He said: “People often ask me why we need things like Pride and why we need award ceremonies like this and in a lot of ways, in this country we’re doing quite well and we have a lot of equal rights and we’re essentially quite accepted. He added that “we need to march for the people that can’t march”. Will Young, Robert Rinder and George Shelley were among the stars hitting the red carpet ahead of the ceremony. Judge Rinder is host of the show which will honour the stories and experiences of people who have helped to improve the rights of LGBT individuals around the world. Singer Shelley performed new single Technicolour before the awards began. The former Union J star told the Press Association ahead of the ceremony that he thought life satisfaction for LGBT people in the UK was “about to change”. He said: “I think things are about to change. I think this year, especially with how successful pride is every year – it gets bigger and bigger. It comes as the world’s biggest survey on the experiences of LGBT people found 56% of respondents felt comfortable being LGBT in the UK. Some 108,000 people responded to the Government survey of LGBT people in the UK. Rinder said he felt proud to be at the awards to “shine a spotlight” on the challenges still faced by LGBT people. The barrister and TV personality said: “All the satellite communities in London, I think there’s a sense we can get a bit glib about the experience of being LGBT+. “We make an assumption that because everyone can get married, that everything is perfect, when of course the reality is different around the world. “What this does is gift people the opportunity to think about what is going on.